This is my work portfolio, having details of projects I've made. Some of which are open-source project & freelance work. For more projects detail you can check my GitHub. 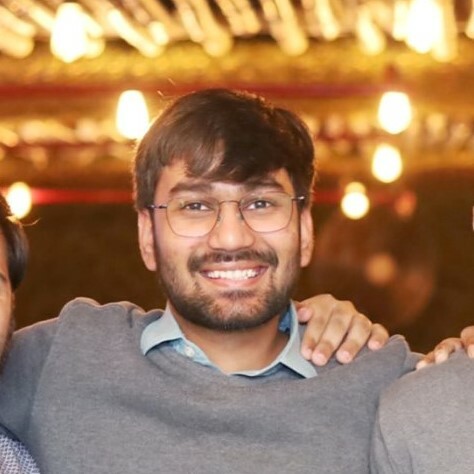 Spearheading the product development and involved in the conceptualisation & development of the mobile application for this startup which aims to change a traveler experiences a point of interest. I developed the Proof of Concept for the Android platform which has paved way for the product development. From design to end product, I have hands on experience in taking Tourio to market. 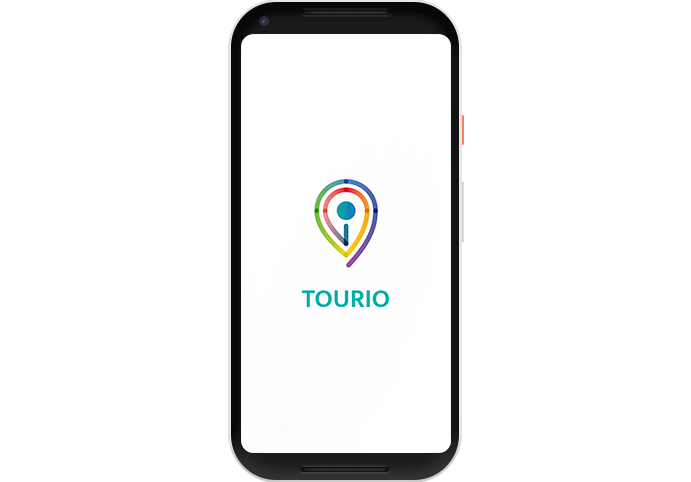 Tourio is set to launch for iOS & Android in the Q1 of 2018. I have developed this ecommerce website using Shopify based on the Debut theme. I structured the client's requirement and developed the website using a custom payment flow and implemented customization on the product pages. 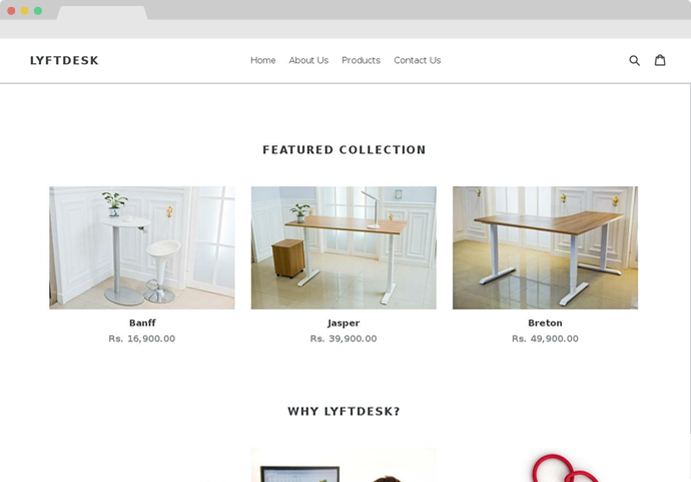 For Lyftdesk, a provider of ergonomically designed desks in India, I also implemented the design changes as per the customisation options available and made the website go live. 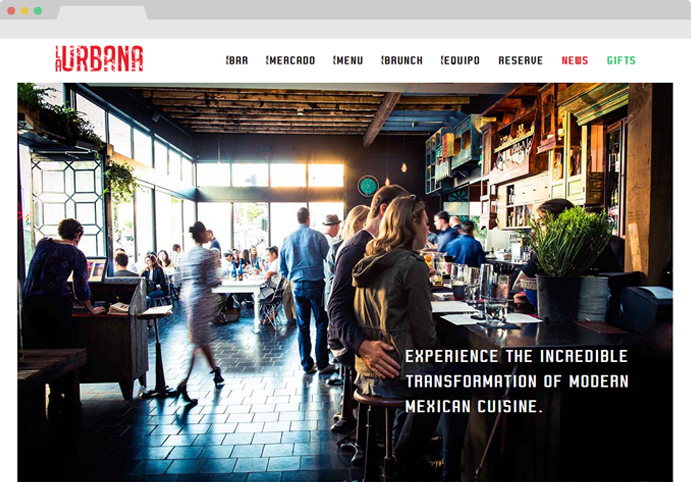 For La Urbana, San Francisco based restaurant, I undertook the front end development using Genesis and implemented the backend content management on WordPress. I focused on implementing latest web standards - HTML5 and CSS3. I made sure the website was mobile responsive and further improved by porting stack from WordPress to minimal custom content management system. During this project, I also developed and integrated custom Facebook feed widget using Facebook PHP SDK. 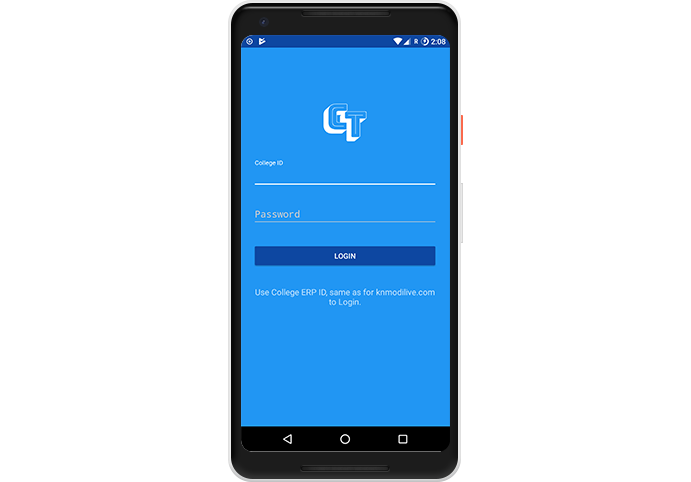 Realising the challenges of using a cluttered portal, I developed an Android App for college students to enable them to easily access general information from edERP. For example, a user can check lecture schedule by using a separately maintained web API. To improve the app interaction, I made the app work by emulating browser request & response, parsing HTML, saving sessions locally, fetching from HTML DOM. 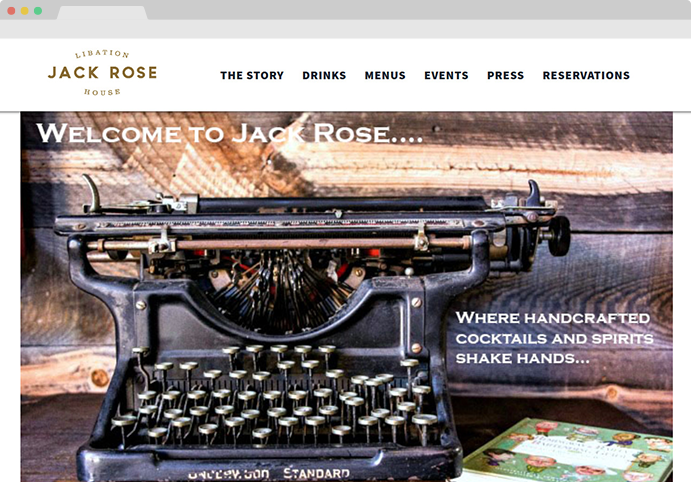 Similar to La Urbana, For Jack Rose Bar - San Francisco based bar, I undertook the front end development using Genesis and implemented the backend content management on WordPress. I focused on implementing latest web standards, HTML5 and CSS3 ensuring responsiveness. Further improved by porting stack from WordPress to minimal custom content management system. During this project, I implemented WSIWYG editor implementation to edit each and every section of website. 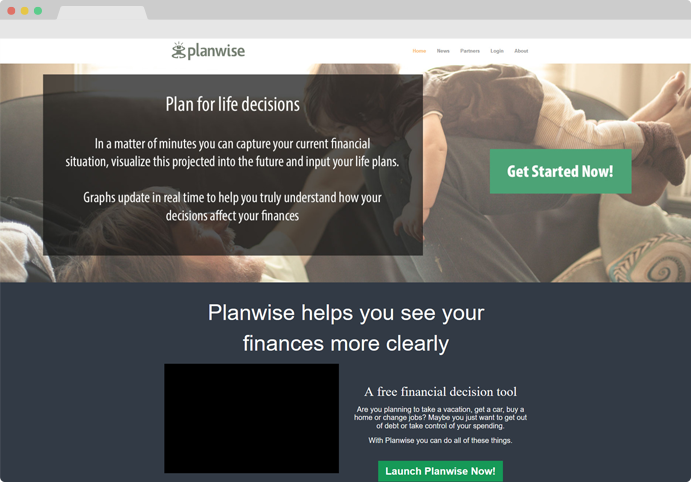 During the Planwise project, I developed and integrated a custom post type for content management and shortcodes to insert widgets in post/page content. 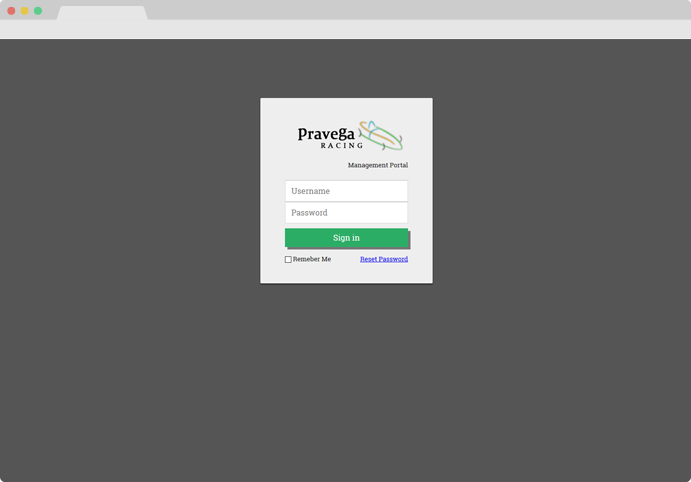 For Pravega Racing Formula Student Team members, I developed a cost effective enterprise resource management tool on the lines of the ERM developed by SAP. Developed in PHP and MySQL using an open sourced PHP class for implementing restricted access, the ERM provided easy access of documents, spreadsheets and files to the team members.